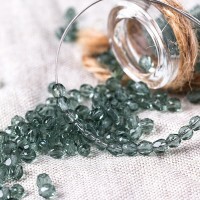 Round 3 mm There are 46 products. 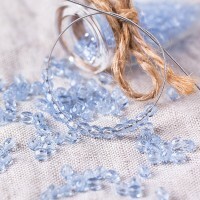 Fire polished transparent beads with light montana blue coating. 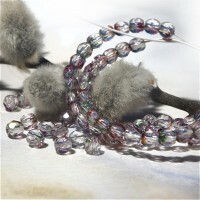 Fire polished transparent beads with silver coating. 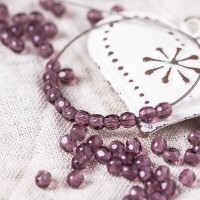 Fire polished beads with golden purple coating. 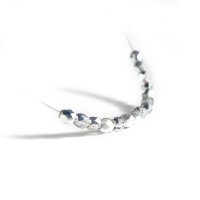 Fire polished beads with half-silver coating. 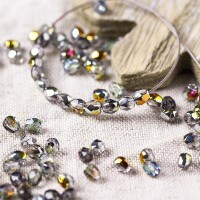 Czech fire polished beads crystal transparent with AB coating. 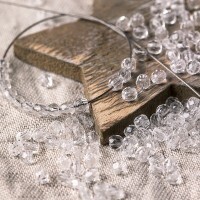 Czech fire polished beads, clear with half-terracota coating. 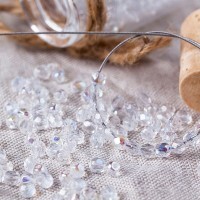 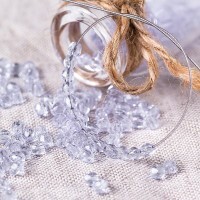 Classic Czech fire polished crystal transparent beads. 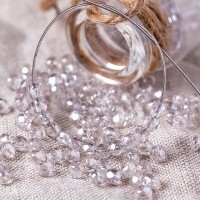 Color CRYSTAL. 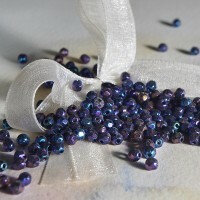 Fire polished beads with rainbow coating. 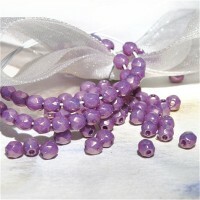 Opaque Czech fire polished beads with golden light purple coating VEGA. 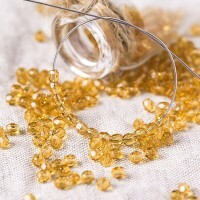 Czech fire polished light topaz brown beads. 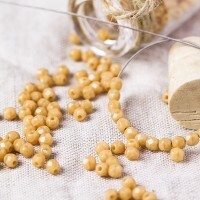 Opaque ISABELLE beige Czech fire polished beads. 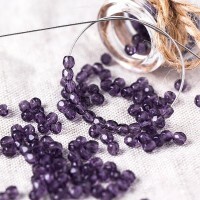 Czech fire polished amethyst beads. 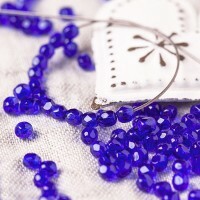 Czech fire polished beads from blue-violet ALEXANDRITE glass. 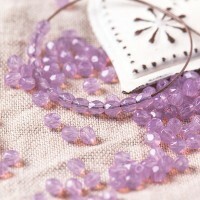 Czech fire polished opal light purple beads. 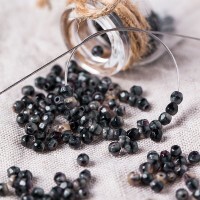 Czech fire polished black beads with iris coating. 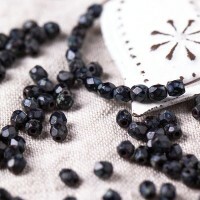 Czech fire polished black matt beads with picasso coating. 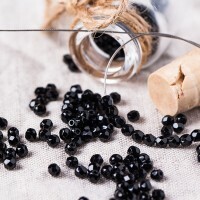 Czech fire polished black matt beads. 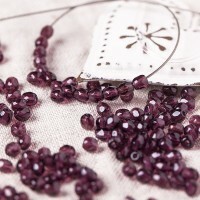 Czech fire polished gray and beige opaque beads. 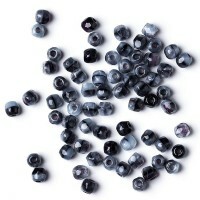 Czech fire polished gray and blue opaque beads. 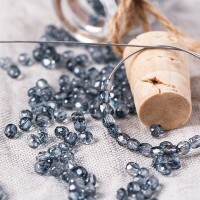 Czech fire polished light blue beads. 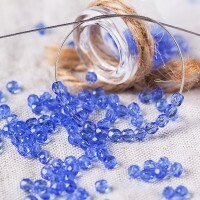 Czech fire polished blue beads. 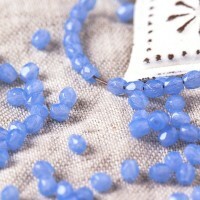 Czech fire polished opal light blue beads. 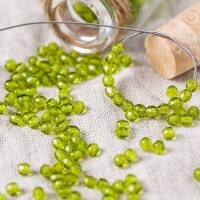 Czech fire polished olivine green beads. 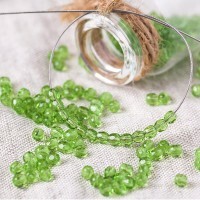 Czech fire polished PERIDOT green beads.